Don’t feel like Spring yet? 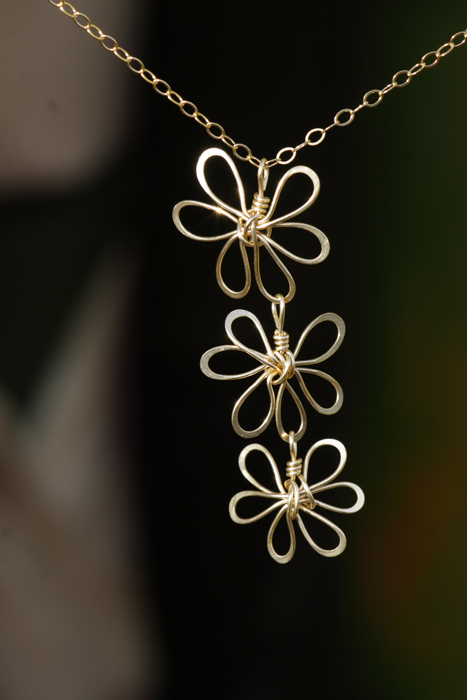 … A beautiful hand hammered Gold Plumeria Collection is just waiting to adorn you. 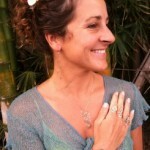 These handmade wire wrapped Plumeria creations are unique on Kauai, found only at Hawaii Jewel. Prefer Sterling Silver? 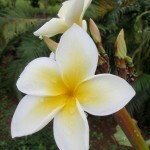 Click on our Spring Silver Plumeria Collection. 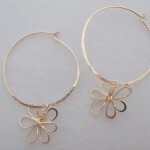 New beautiful jewelry always puts a Spring in my step! 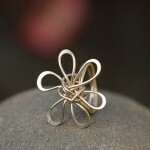 This entry was posted in News and tagged Flower Jewelry handmade in Hawaii.